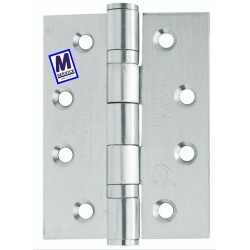 Arrone stainless steel ball bearing hinges. Size: 102 x 76 x 3mm. 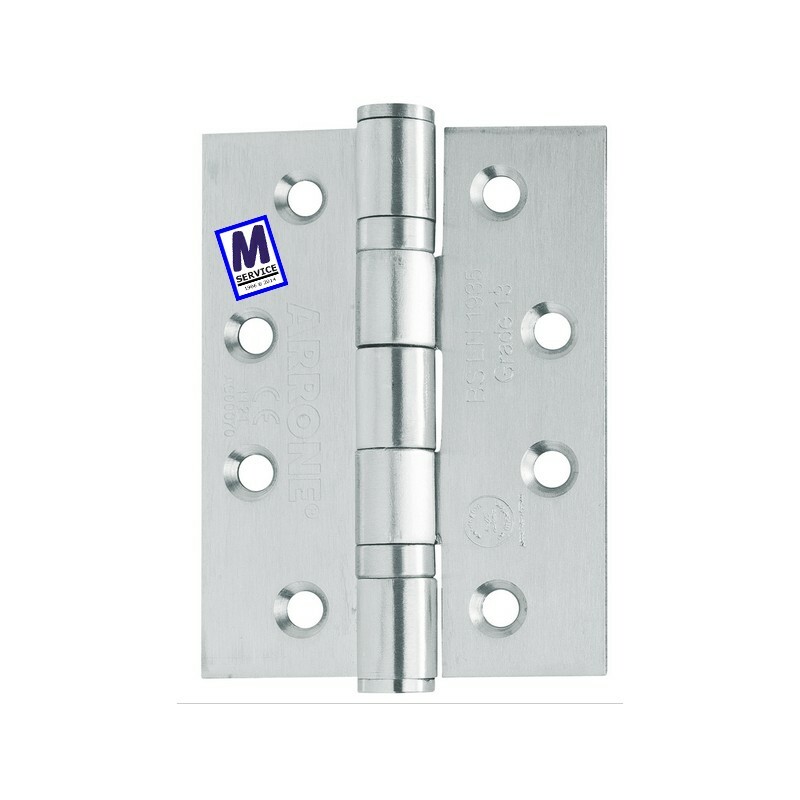 Note: price is for a pack of 2 hinges with fixing screws.